I love A*Men, in fact it was one of the first reviews ever to appear on Manface 4 years ago. I love the original, Pure Coffee (that was a particular favourite) as well as Pure Malt. After reading review after review and seeing vlog after vlog of A*Men Pure Wood, it’s clear that everyone appears to be in unilateral favour. Unfortunately, I’m just not feeling it. Now, I love oud scents such as Francis Kurkdjian Oud Moods, Versace Oud Noir and Tom Ford Oud Wood. 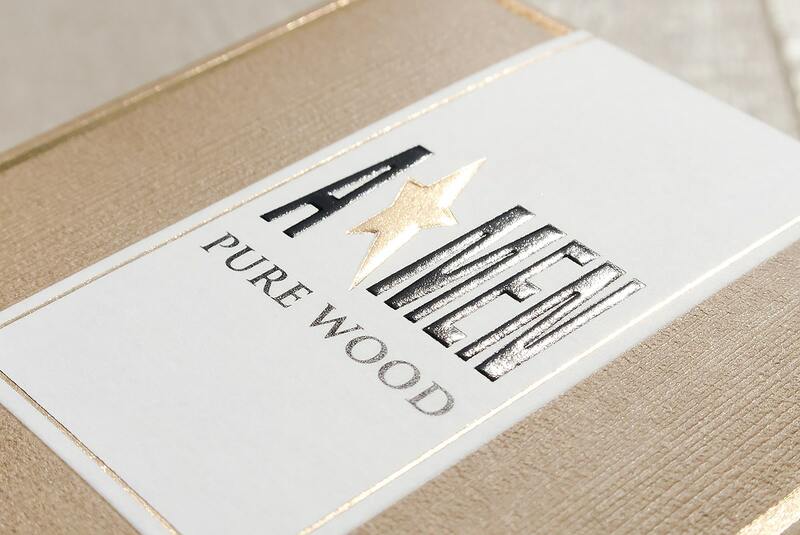 A*Men Pure Wood is clearly Thierry Mugler’s take on an oud, combining it with the original and delicious formulation. For me, it’s just doesn’t seem to gel properly; it feels artificial and forced. It’s like my beautiful A*Men original is being taken prisoner by a rather acidic and contrived oud-esque wood. It’s not terrible, it’s just not great (in my honest opinion) and with fragrance being such a personal thing, I’d suggest you go and try it for yourself because in all honesty; you might love it and so you should! My review shouldn’t bias you too much nor should it put you off from trying the intoxicating original fragrance. 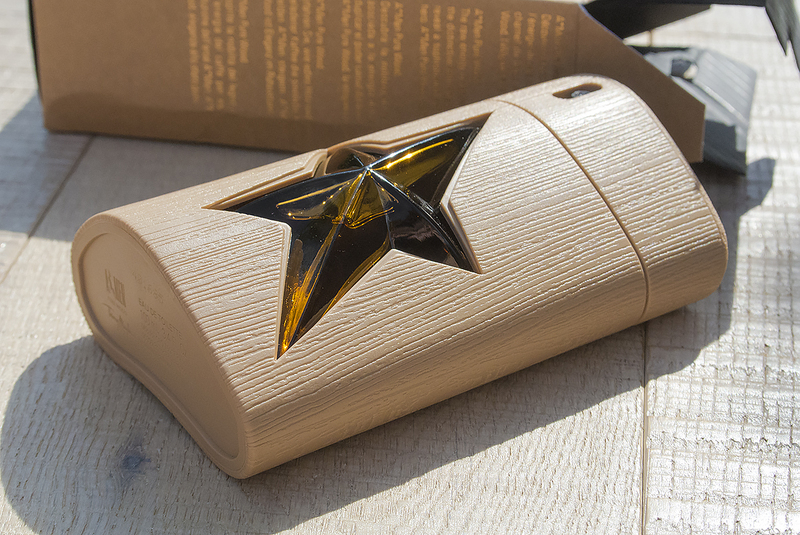 With notes of woods, coffee, vanilla, cypress and patchouli, A*Men Pure Wood by Thierry Mugler is available in-store from Selfridges. This article first appeared on MANFACE written by Thom Watson. It was published on Tuesday 5th August 2014 and was last updated on Monday 3rd April 2017 at 1:57pm. 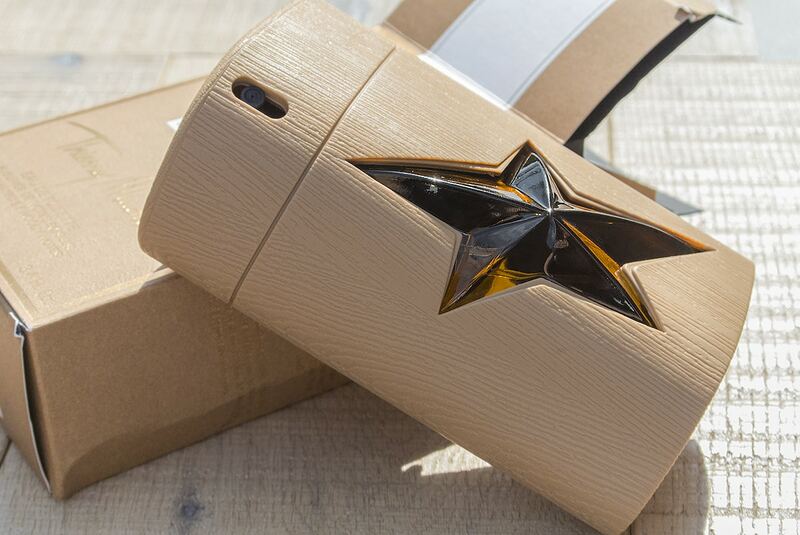 It's categorised under Fragrance, Thierry Mugler, Woody Fragrance where you'll find more related content. I respect your opnion but this fragrance in no way tried to resemble oud. The woody notes Oak and Cypress combine to form what to me smells like freshly cut pine something that I am used to smelling considering my parents do a fair amount of wood work from time to time. In which the woods blends with the coffee and vanillia notes making the fragrance very masculine with a touch of sweetness. I knoooow. It was really disappointing to be honest. I am such a fan of A*Men and with Clarins/TM, I’m going to run a big A*Men piece in the next few weeks so stay tuned. It is good that you speak your mind. I think I’ll give this one a miss. Apart from which, the bottle is perfectly hideous; it looks as if it’s been re-cycled from old prosthetic limbs — awful! Right Brent, seriously wetting myself with laughter that you just said that. I actually likened it to something that was too inappropriate to write, but seriously it feels wrong. One of the things I like about MANFACE, Thom, is that your descriptions are so expressive — even when you say nothing at all. Like you, I too have seen those reviews so how refreshing to read an honest opinion-review. Mind you, I’m still curious and to be honest I can’t wait to get my nose on this fragrance, could surprise me. Oh! Let me finish on this, what’s with that bottle? I’d go with a darker look. I think the general consensus between us here is that the bottle is VILE, it also feels odd to the touch. 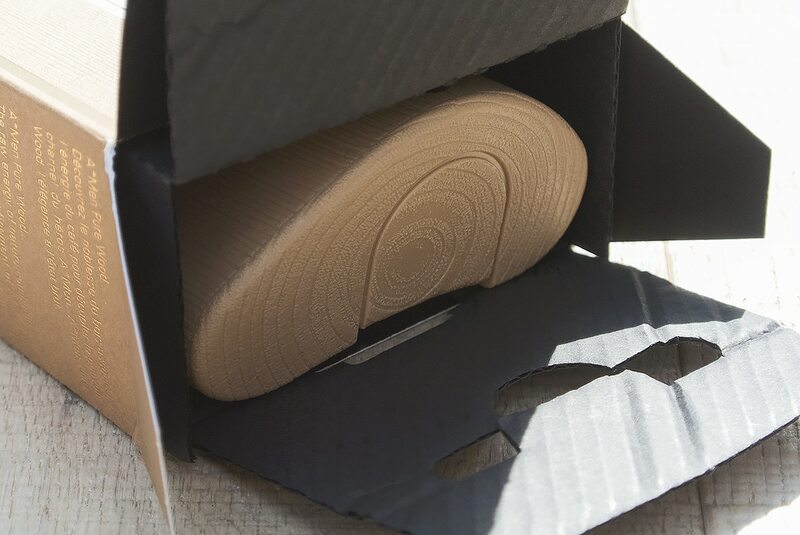 I like that they tried with an oud/wood but it feels rushed and has been released due to their marketing calendar rather than it being the best they could have made it. Do give it a try and you might be pleasantly surprised (do let me know either way!). Thanks for commenting Neil.